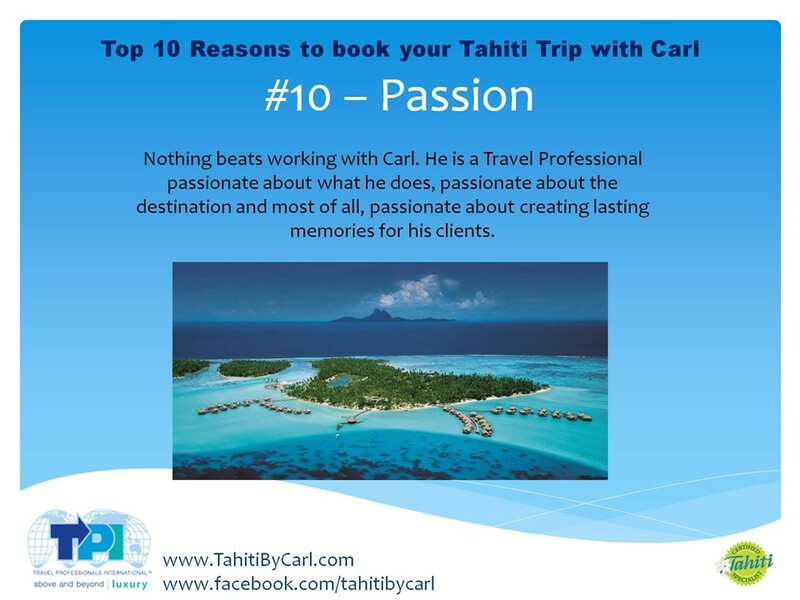 One of the most iconic images of Tahiti are the picturesque huts lazing over the peaceful lagoons. But while the classic tourism advertisement image would suggest that they are all identical, the savvy traveler knows better. 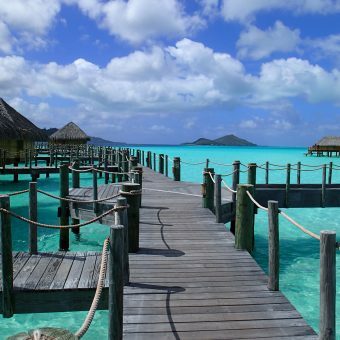 Not all Tahitian overwater bungalows are the same. 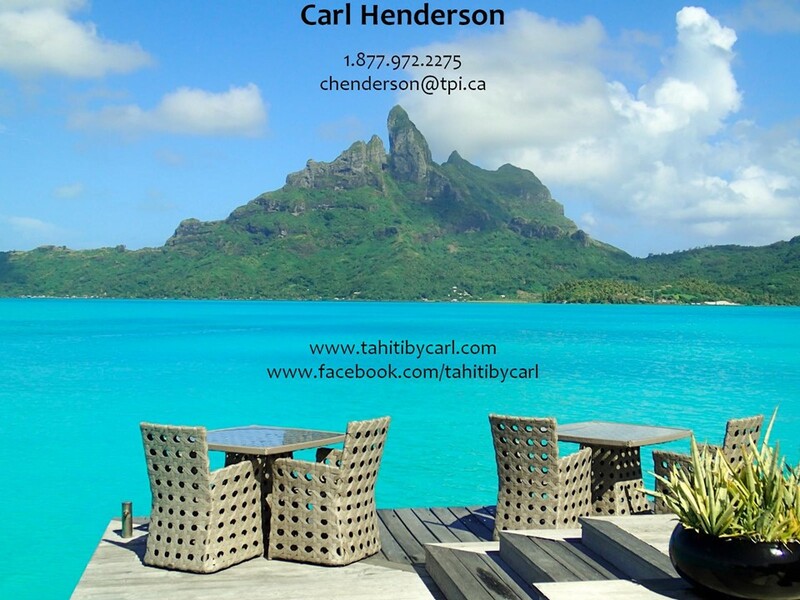 In 1967, Tahiti was the first destination on the scene to offer overwater bungalows to the traveling world. If you do the math, this year is the 50th Birthday of the Overwater Bungalow! Today, while many destinations have endeavored to get in on the popularity of these unique accommodations, it is easy to spot the knock-offs. Some offer a façade of the tropics overlaid on hurricane-proof, concrete walls. Others contend with ever-changing tides, leaving you feeling like a high diver each time you wish to enter the water below. 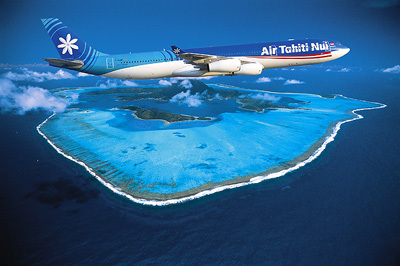 Only Tahiti features the natural combination of ingredients required to create the perfect South Sea overwater experience. For example, brilliant scenery, calm lagoons, picture-perfect water, and abundant sea life are just a few of the things that can’t be found elsewhere. These personal residences do not just capture the scenery; they are part of the scenery! Which bungalow is right for you? 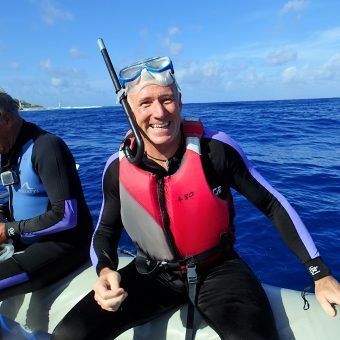 – For swimming, and aquatic life viewing, do you prefer to live over shallow water or deep water? – Would you just like to walk onto the lagoon bottom, or are you the kind that likes dive into the awaiting refreshment? – Some people like to slip from their petite bungalow and start snorkeling among the coral and fish, while others prefer clear, sandy waters. Which type of person are you? 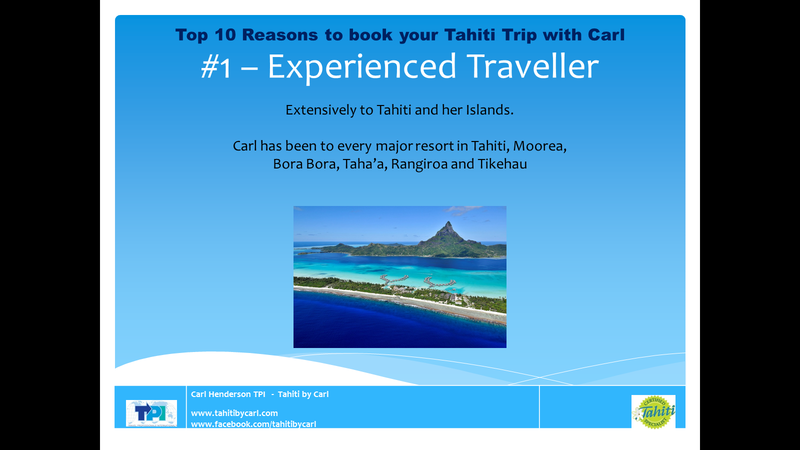 – Would you like your view where you may enjoy your beautiful resort, gaze at the beach, or maybe if you are visiting Bora Bora, capture the stunning magnificence of Mount Otemanu? – Are you a fan of the sunrise or sunset? – Would you like a sunny bungalow or one that grants more shade? – Is the hut alone enough elbow room, or do you desire more outdoor space? 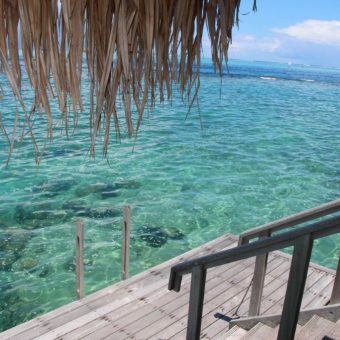 Did you know that some of the overwater bungalows even have private plunge pools? – Are you a fan of privacy? Different locations along the pontoon will allow for this, for example, a bungalow at the end of the pontoon giving you the utmost privacy. 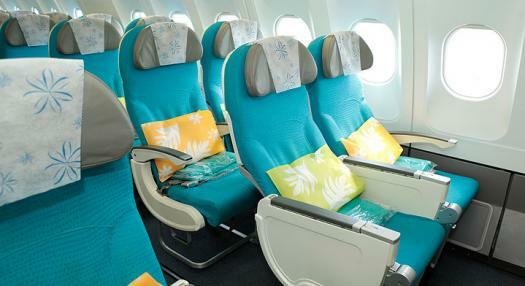 – Do you favor a resort that has more of a Polynesian or modern feel? 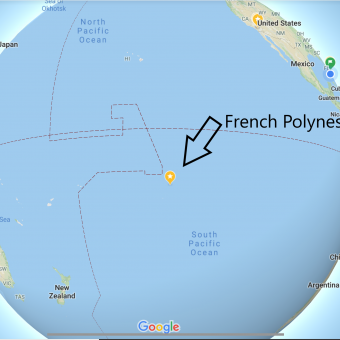 I am happy to report that I have had the opportunity to visit and know intimately, all of the resorts with overwater bungalows, on all the islands in French Polynesia. 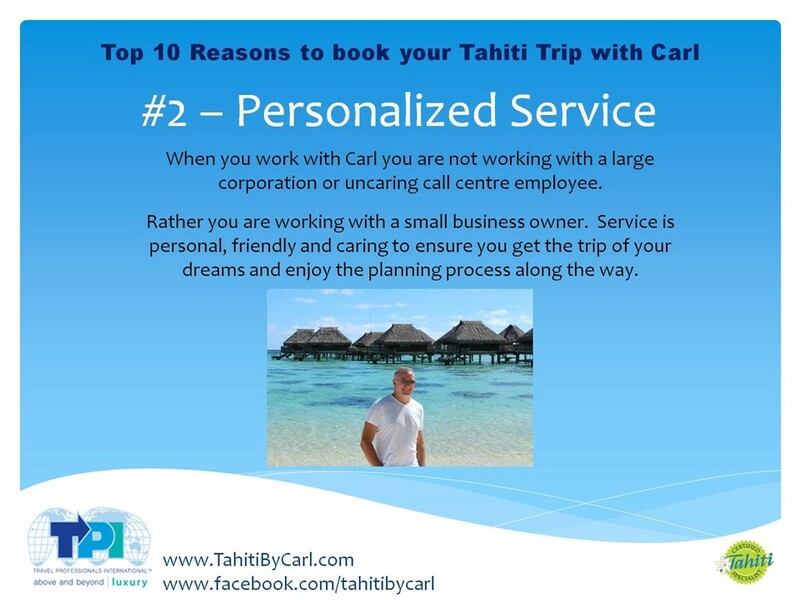 This allows me to help cater to your wants and needs. 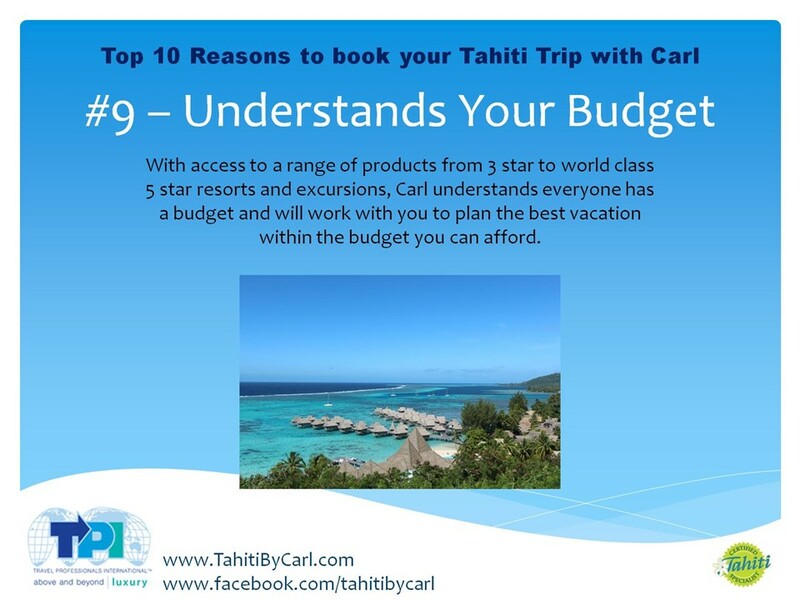 As you now know, not all Tahitian overwater bungalows are the same. 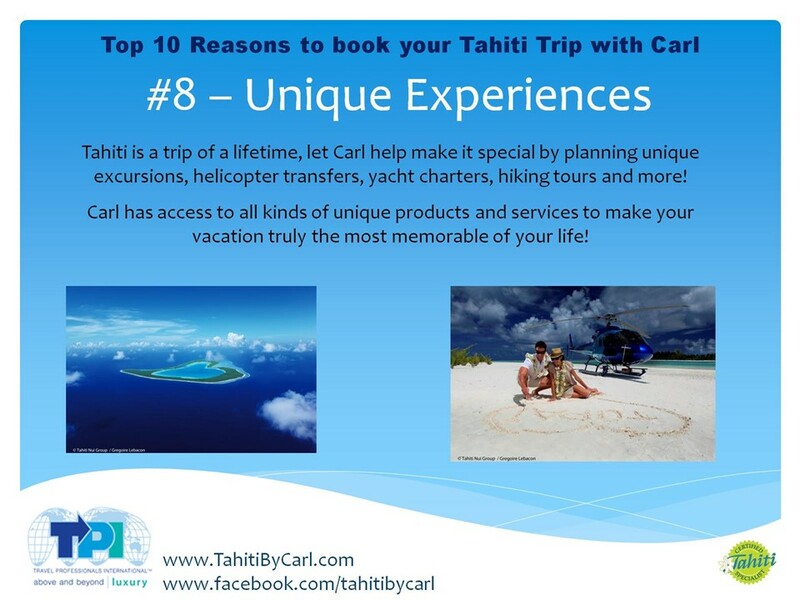 Can you imagine all of the other aspects of your trip that need to be blended correctly to create the perfect experience? 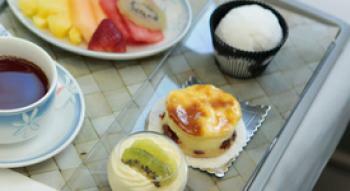 Indulge yourself. 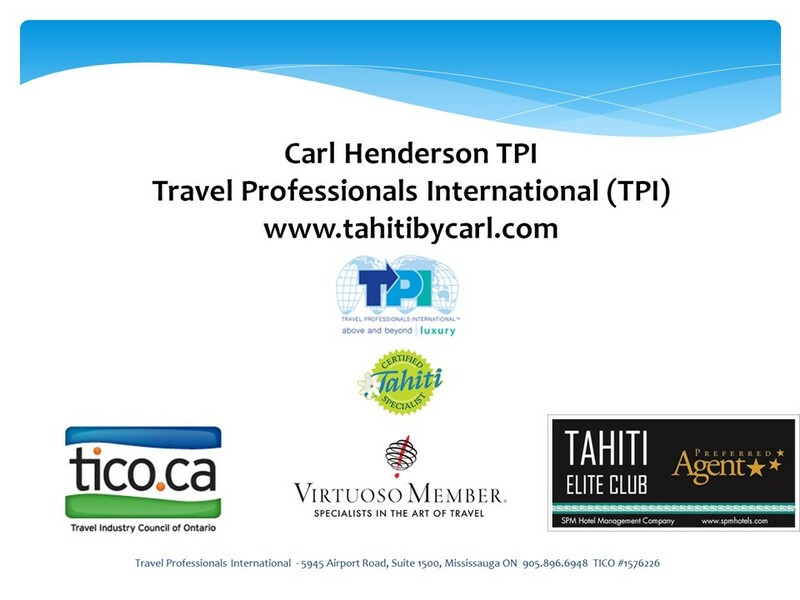 Choose a travel planner who truly knows their destination and all of its related nuances. You won’t regret it. Two or three times a year, I travel to a place I call, “paradise.” Where’s Paradise? 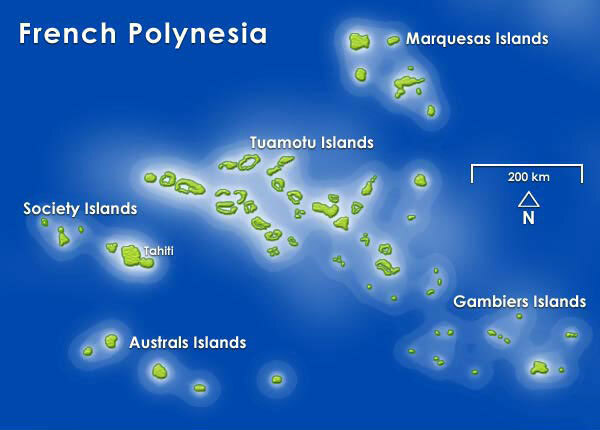 Well, it’s the Islands of Tahiti, of course! There is so much to see and so many places to explore, and it’s a stay I never have a problem enjoying. 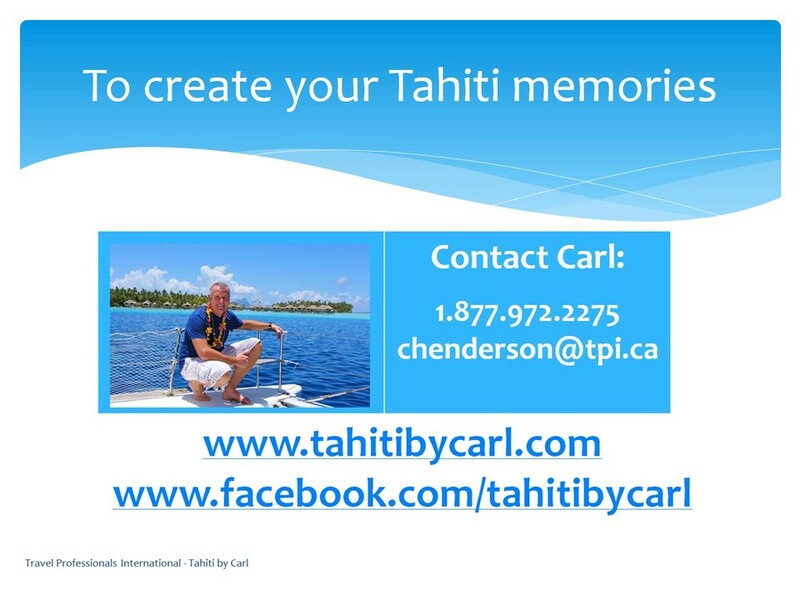 Every December, Tahiti Tourisme North America has a conference for both current and prospective Tahiti Experts. 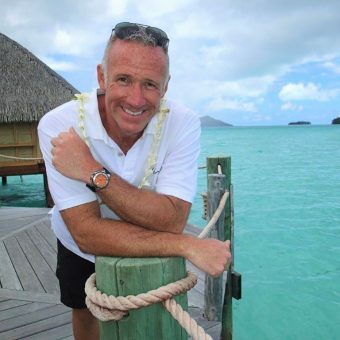 This one-day event gives me a chance to network with the destination’s top travel suppliers, including resort managers, sales representatives, excursion operators, pearl vendors, Tahitian vanilla farmers, and more. It is unbelievable how such a small destination continuously goes through so many changes. My work trip is a chance to catch-up on staffing changes, new tours, room renovations, category additions and even complete resort closures and renovations. 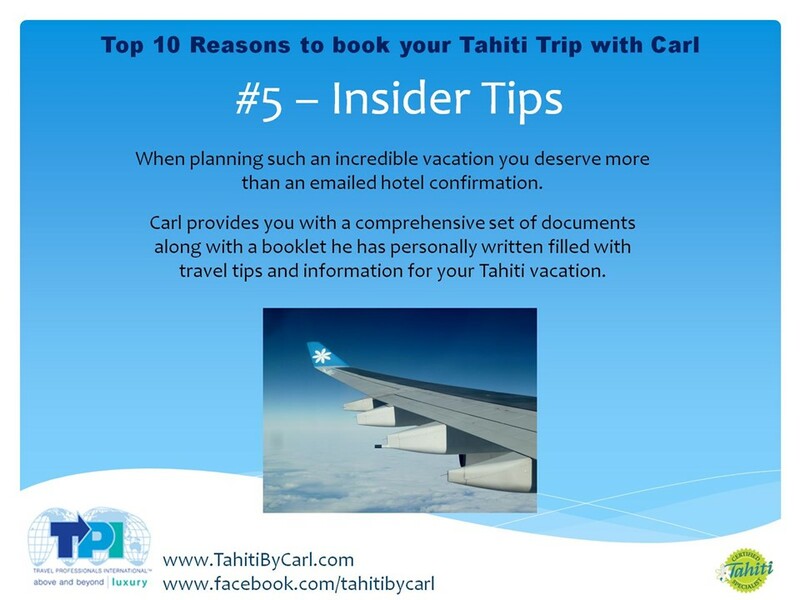 No one can be a true Tahiti expert agent without visiting regularly to stay on top of all these changes and updates, and I can’t imagine trying to do that from afar. my 7-night visit, tried out many new tours, and explored independently as well. 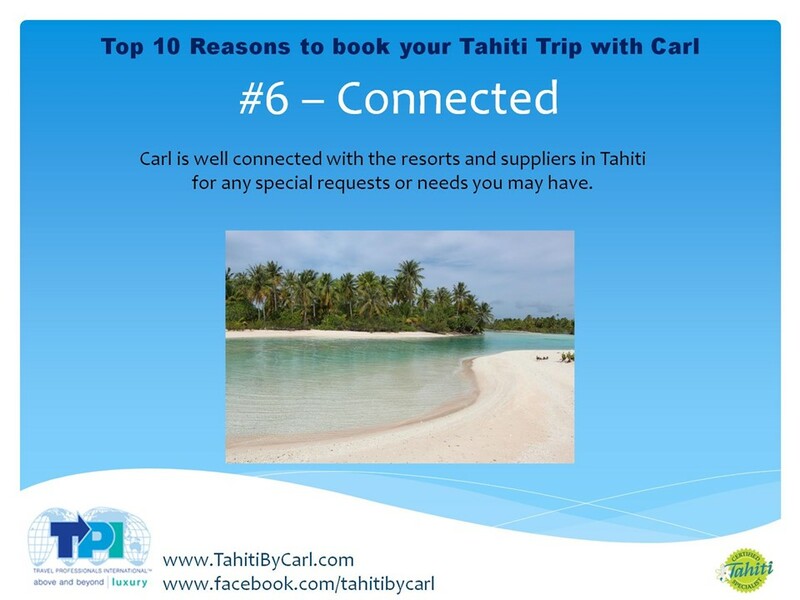 Throughout the week, I was also able to sample many of Tahiti’s wonderful restaurants. 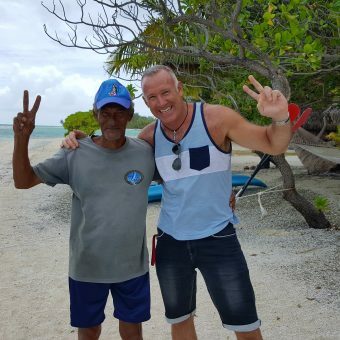 In Rangiroa, I stayed at the Kia Ora, Le Sauvage and Motu Teta while snorkeling Tiputa pass with the sharks, eels, turtles, and thousands upon thousands of fish. I also had the chance to visit the beautiful Pink Sands beach, along with a brief stop to bird island. 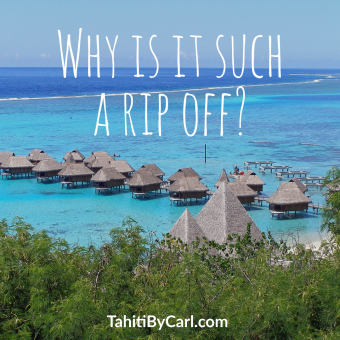 On the main island of Tahiti, I spent 2-nights at the Tahiti Pearl Resort and received a sneak peak of one of their newly renovated rooms. 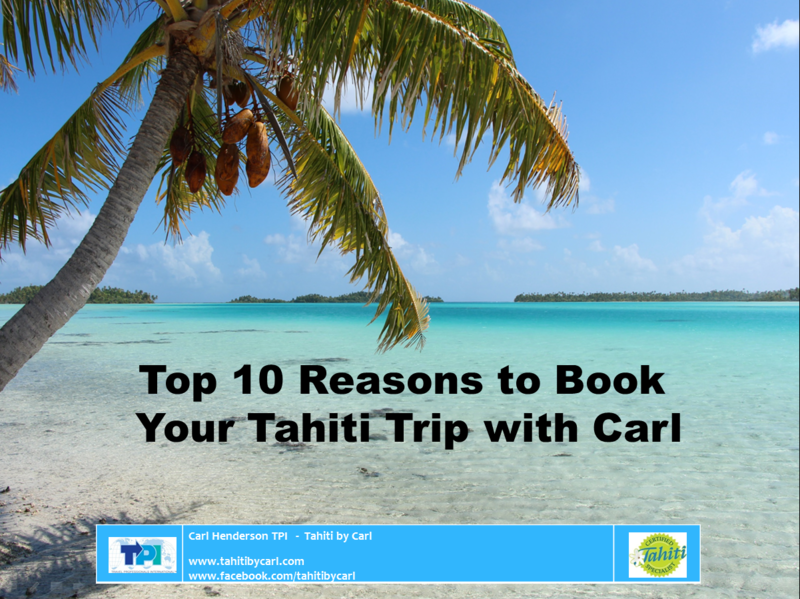 Later, I thoroughly enjoyed touring the quiet and remote area of Tahiti Iti, staying at the tree house Vanira Lodge, and spending some time on the water at the famous Teahupao’o wave where the annual Billabong surf tournament takes place. On Bora Bora, I had the chance to see the new Conrad Bora Bora Nui Hotel and stay at the lovely St. Regis Bora Bora in their incredible Royal Estate (over 10,000 square feet!). I also stopped by to see Motu Tapu and was privileged to take a new private lagoon tour. It included snorkeling the coral gardens, swimming with the sharks, sting rays, manta rays, all capped off by an amazing Tahitian feast on a stunning little motu in the lagoon. You may ask why I take this trip every year. Is it because it’s fun? Absolutely! Because I love it? For sure! But, more importantly, I do it for you. 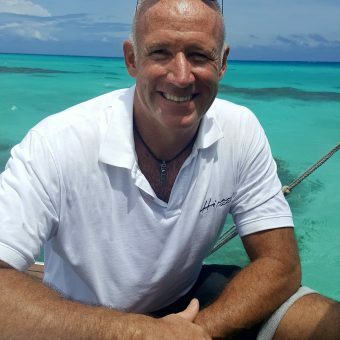 You see, if I can hone my skills and knowledge on this destination, it’s a sure bet that I can create the perfect trip for you, your family, and your friends. 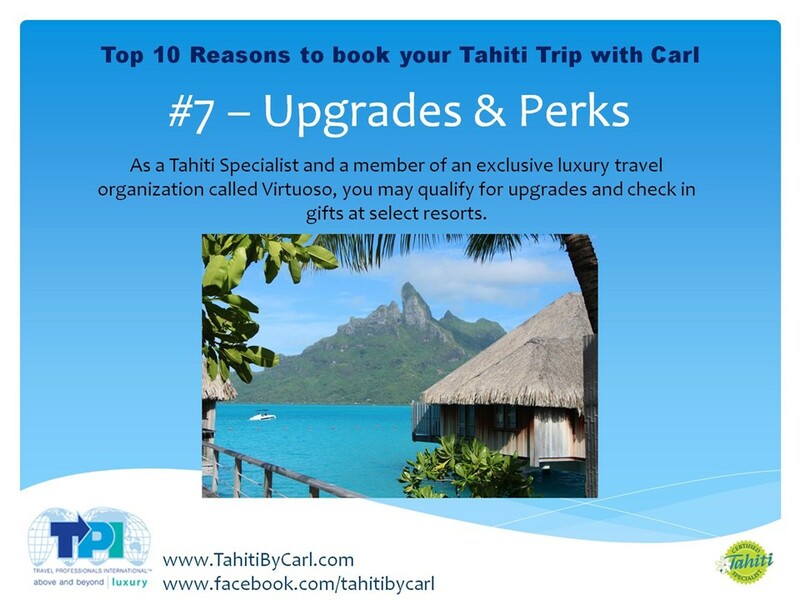 It’s the little details that make a big difference in building your dream Tahitian experience. Life is too precious and short. 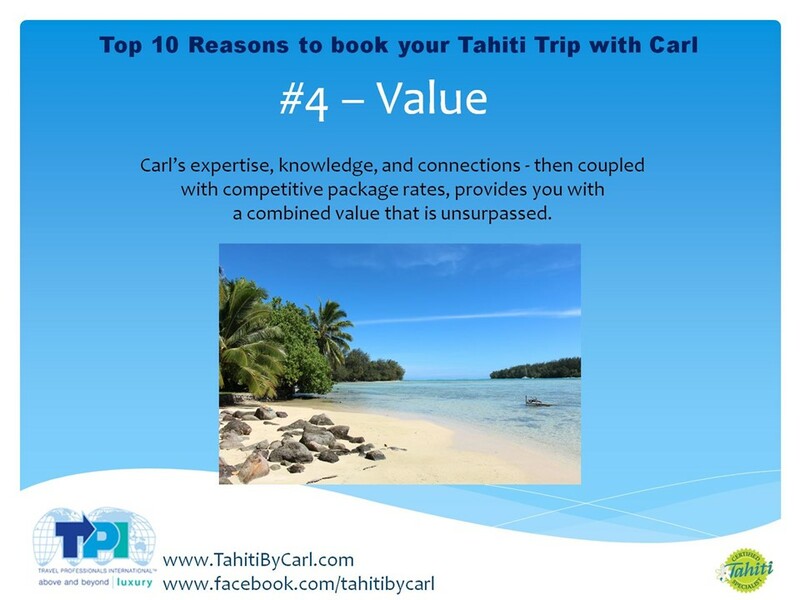 Don’t wait any longer to contact me, the Tahiti Expert, when planning your Tahitian Holiday! 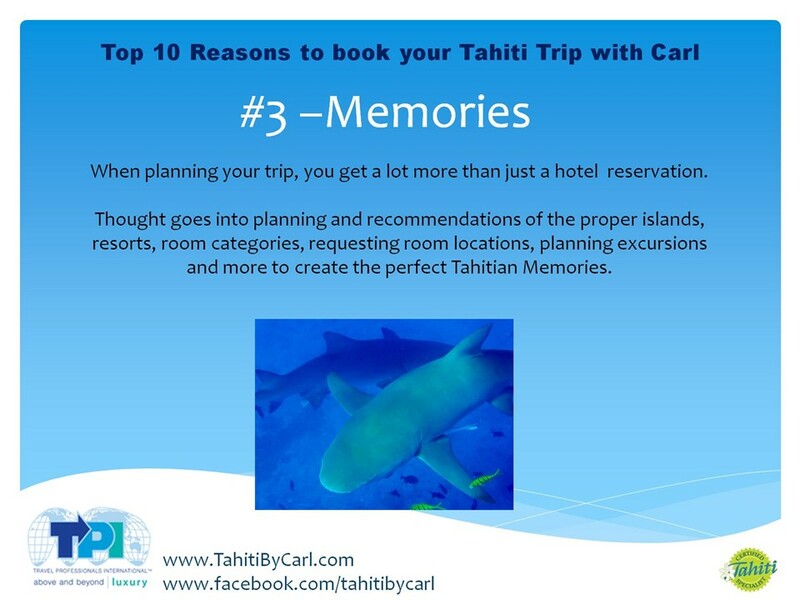 Don’t let a special trip like this get planned by someone who doesn’t truly know the islands.